This is the first installment of our “Local Flavor” series, where we explore some of our favorite small businesses in the areas we serve. 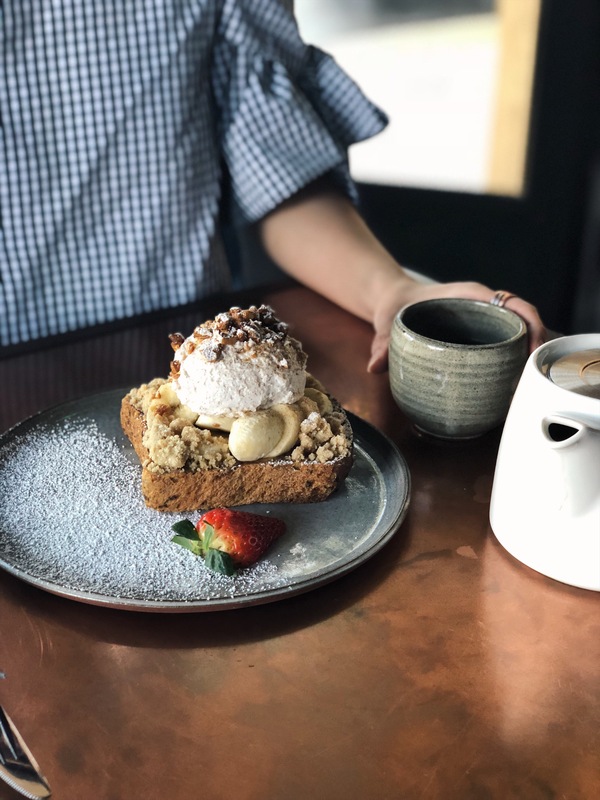 This week, we are featuring the Bay Area’s favorite coffee bar, a family-owned coffee company that has cafes in some of our favorite spots in and around the Bay. Coffeebar is a buzzing community hub with humble beginnings in Truckee, Calif. Owner Greg Buchheister first opened Coffeebar’s doors in 2010, after renovating an old tin garage located on a sleepy backstreet of Truckee’s historic downtown neighborhood. The outdoor lifestyle attracted this ex-competitive skier to the town, which is nestled amongst woodland forests, granite walls, alpine lakes and world-class ski resorts. Not long after opening, Coffeebar became a regular destination for tourists, seasonal residents, and, most importantly, the local community of Truckee. From the carefully crafted latte art to the upcycled, handmade furniture, it’s hard not to fall in love with this cafe. 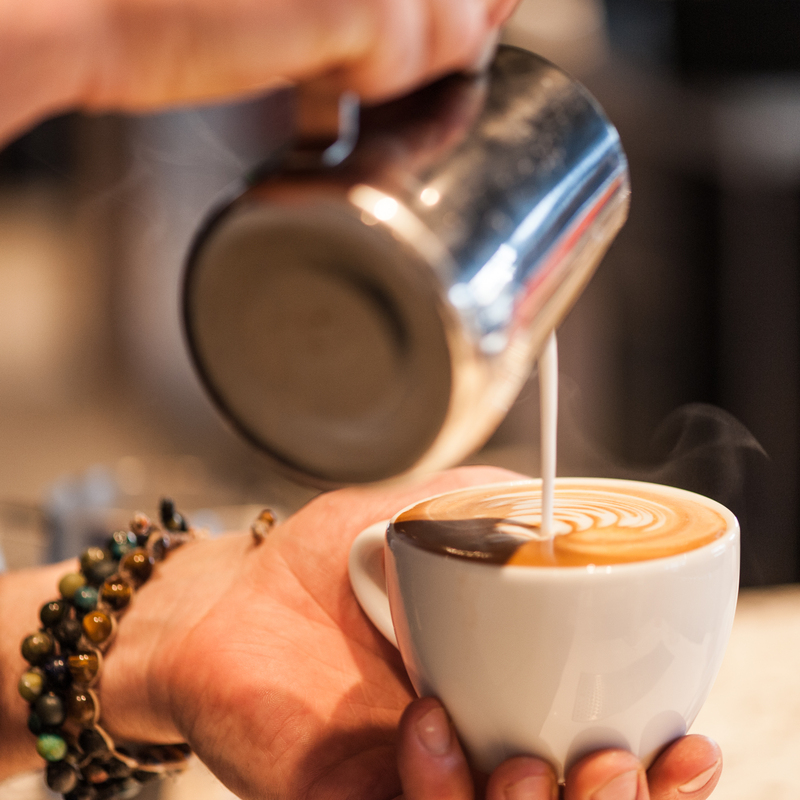 But what sets Coffeebar apart from other local chains is the Trifecta of Awesomeness: hand-roasted coffee, an eco- and health-conscious food menu, and Italian-style hospitality. Coffeebar’s signature “A19” Italian roast stands out from other specialty coffee companies in that it celebrates the darker roasts you’d drink in the coffee bars lining the streets of Italy. The “Gran Turismo,” named after the European Grand Tour, is another bold ode to the Northern Italian tradition. Both coffees are used on a rotating basis in their espresso-based drinks, which are consistently smooth and velvety; a true delight to drink. For those that are dairy-free, we suggest trying a latte with oat milk! 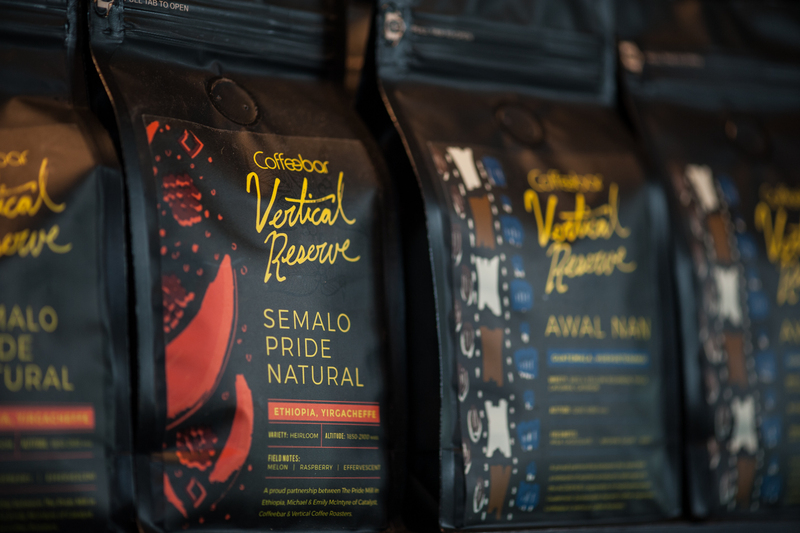 Recently, Coffeebar has released their line of small-lot, single-origin coffees in collaboration with Reno roasting company Vertical Coffee Roasters called Vertical Reserve. In an effort to get more hands-on in the process of sourcing, importing, and roasting, this new line of specialty coffee is not only delicious, but also a celebration of small coffee farmers and cooperatives in Guatemala, Ethiopia, Peru, and Colombia. For the health-conscious and those with food allergies, the cafe has developed a smart menu that emphasizes sustainably grown and organic food sourced locally in the Bay Area, Tahoe and Reno. From the “Paleo Bowl” to gluten-free pumpkin donut holes, there is a guilt-free handmade treat for everyone. One of our favorites items are their energy bites, which are perfectly compact sources of protein for outdoor adventures or a snack at work. 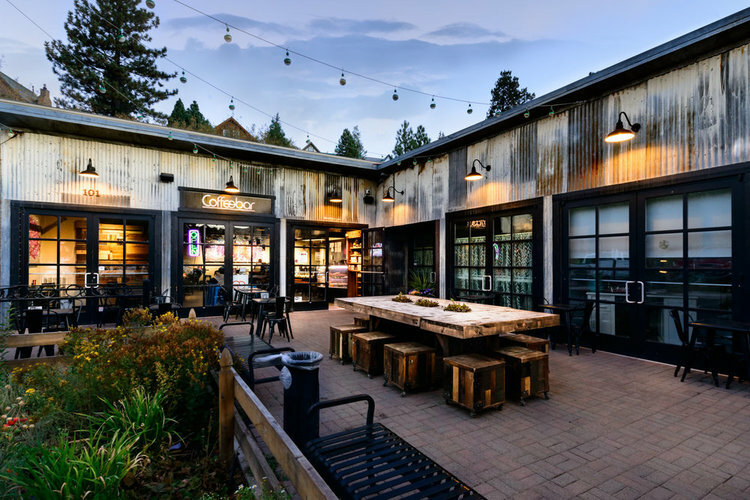 Since 2010, Coffeebar has since opened an additional location in Truckee as well as locations in Reno, Squaw Valley and, as of 2018, Menlo Park, which marked the company’s first location in The Bay. Their Redwood City cafe and Reno Roastery are currently in construction, scheduled to open late 2018. 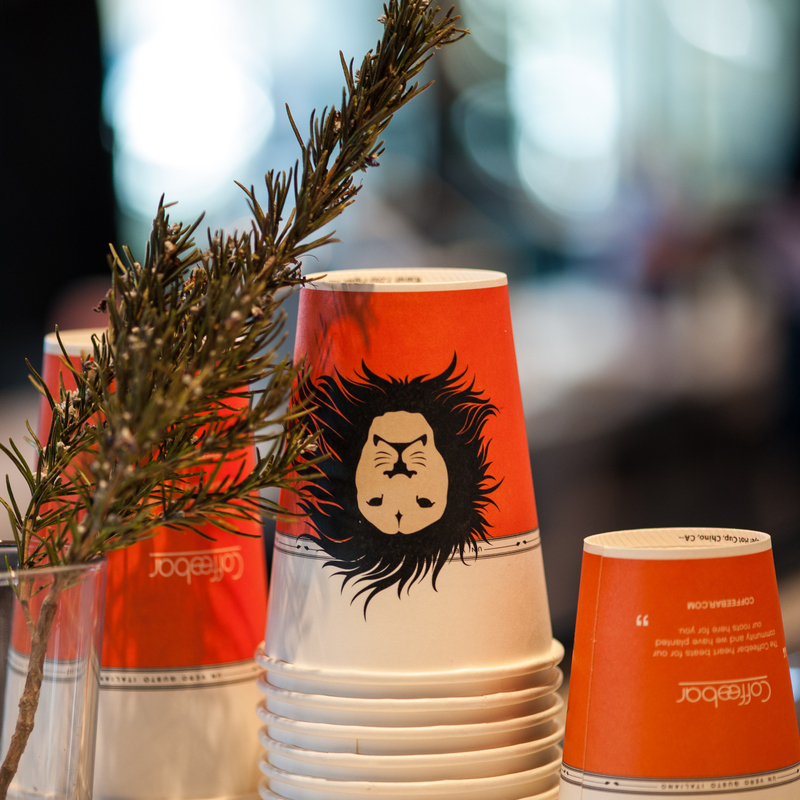 The next time you’re in Silicon Valley or playing in the mountains, fuel up at the Bay Area’s favorite coffee bar! This entry was posted in blog and tagged local flavor.